Your home’s primary defense is the locking devices. Your security system maybe futuristic but it is not immune to wear & tear and malfunctions. Won’t it be a security risk for you and your loved ones? Don’t you think it is better to get a sturdy new lock installed rather than face the consequences of a possible burglary? 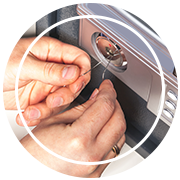 The biggest hurdle our clients face is to find a dependable locksmith to get the job done perfectly. Lock Locksmith Tech has helped in tightening the security parameters of innumerable properties in the Bronx, NY area with new and upgraded locking devices. 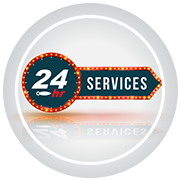 We operate a round-the-clock lock changing service to assist you anyplace and anytime of the day in the Bronx, NY area. 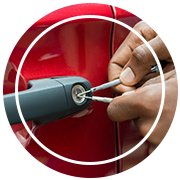 We have the best team of technicians with updated information on the latest locking devices in the market. Sophisticated workshop with hi-tech tools, ultra-modern equipment and a fully-stocked larder of locks of best brands and models give us a competitive edge over any other locksmith agency in the city. In a true sense, lock changing is similar to getting insurance. It provides us safety and security from the unexpected. We not only change your locks at economical prices but ensure that they are sturdy enough to hold up against external security threats. Opt for our quality lock change service today! Call us at 718-304-2930.